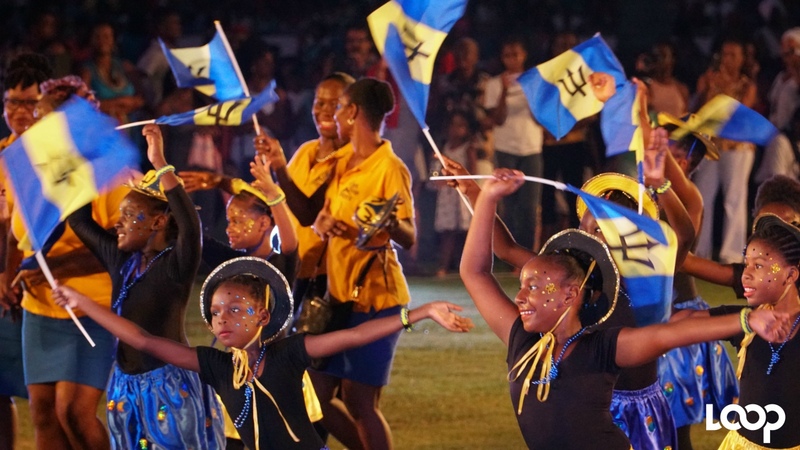 Trinidad and Tobago will host Carifesta XIV in 2019. It will be the fourth time T&T is hosting the event. The event, which will be held from August 16 to 25, was officially launched on Tuesday night at the Hilton Trinidad hotel. 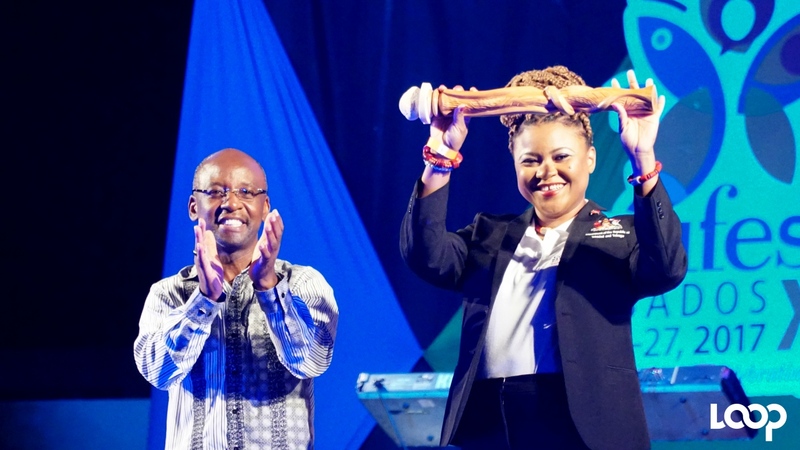 In her address, Dr Nyan Gadsby-Dolly, Minister of Community Development, Culture and the Arts, said the theme this year is the 'Tangible and Intangible: connect, share and invest'. "It speaks to the importance of bridging the gap between the tangible and intangible heritage, the old and the new, the folk, indigenous and contemporary traditions to create real opportunity connecting, sharing and investing that will lead to the sustainability of the creative sector," she said. She revealed that the moment T&T received the baton from Barbados, the last host country in 2017, they have been working assiduously. Cabinet approval of the hosting plan was given in October 2017. The secretariat was commissioned in April and a presentation of the plans was made at the Regional Cultural Coordinators (RCC) Meeting Guyana in June. 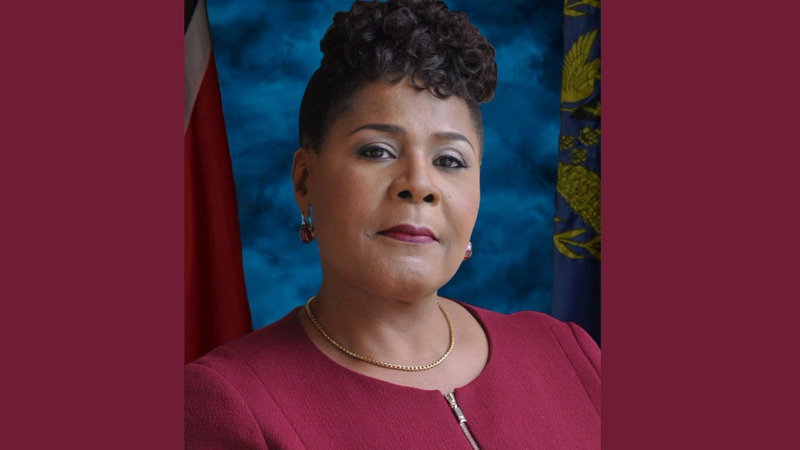 "All are in agreement that we are indeed giving our all to produce a Carifesta worthy of regional an international acclaim," she said. Activities will include a Grand Market, which will be held at the Queen's Park Savannah, Festival hub, the Tobago Showcase, country nights, signal events featuring beat regional performers in the arts, the T&T Film Festival, Literary Arts Festival, Community Festivals, Youth Villages, symposiums, street festivals and a super concert featuring the region's top artists. There will also be a food festival. The Minister also said there will be a green wellness space with yoga, teas and tips on living well. All events with the exception of the super concert will be free to the public. The Minister also announced that the brand ambassadors for Carifesta XIV will be Machel Montano, Soca Monarch Aaron 'Voice' St Loius, Nailah Blackman, Neval Chatelal and Nishard Mayrhoo. In his address, Dr Douglas Slater, Assistant General Secretary, Human and Social Development of CARICOM, said while we celebrate Carifesta as a major forum for cultural expression and cooperation in our Caribbean community we should recognise the critical role it should play as a catalyst for generating economic benefits for our artists and cultural economy of the region. 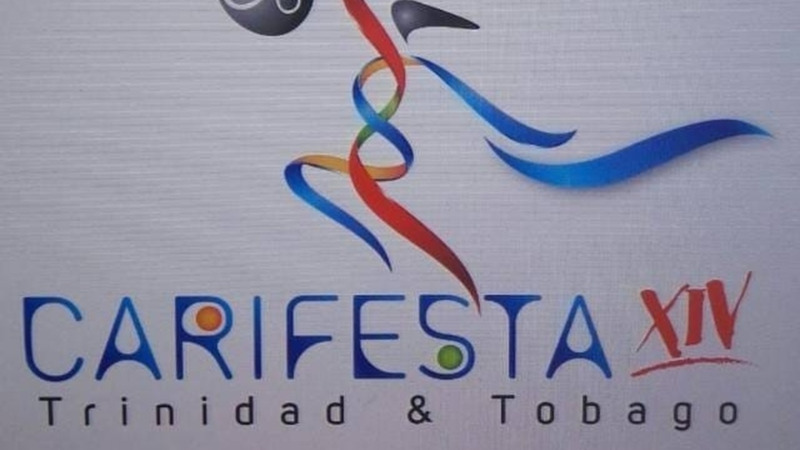 "Carifesta helps to support the development of creative and cultural industries in the region by the incorporation in the last three Carifestas of a marketplace. Through these initiatives, managers of international festivals and events are invited to interact with artists to create new opportunities for generating business, performing, touring, training and other forms of professional development," he said.